If you read my articles on personal finance, you’ll notice that I focus a lot on psychology and I use terms such as ‘invisible scripts’ and ‘cognitive misers.’ I make the argument that since all of us cognitive misers, it’s more important to focus on one-off big wins such as implementing systems in your life. I don’t just use them to sound smart, they are actually powerful strategies that can save you more money and even double your productivity. In this article, I’ll use a simple switch of telco subscriptions to demonstrate my point. They run like a well-oiled machine. Yes, I spend some effort setting it up once and I let the system run flawlessly: switching your Telco subscription is just one of them. 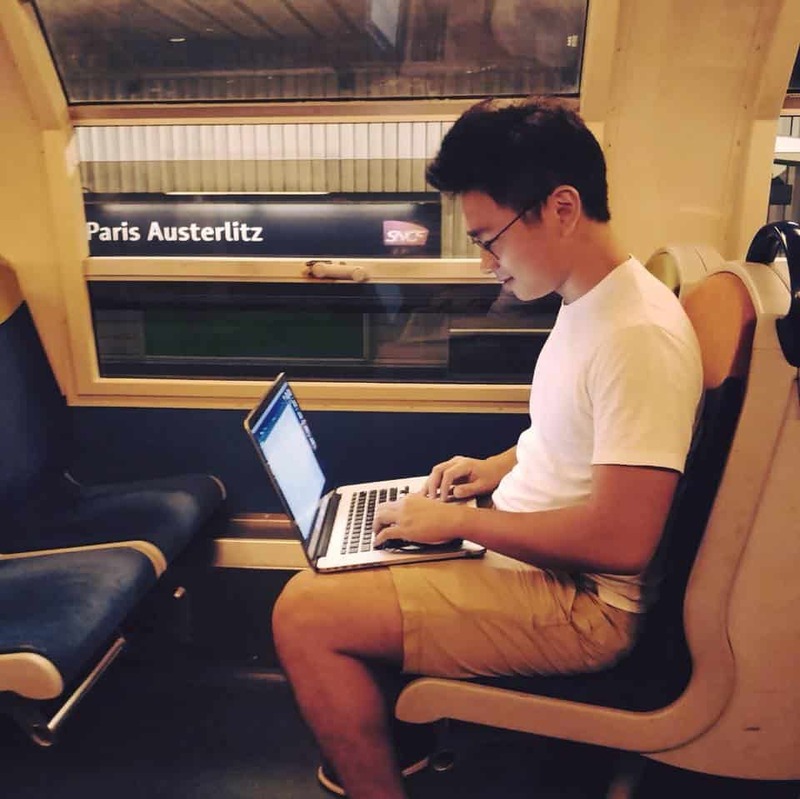 Managing emails like a boss whilst taking the Metro in Paris. Based on track records, I’ve been exceeding my Telco subscription by $40 a month on average despite upgrading my data plan to 9-10GB a month. This is clear: I need to change something in my personal finance system down the road. Now, let me introduce you to Circles life. 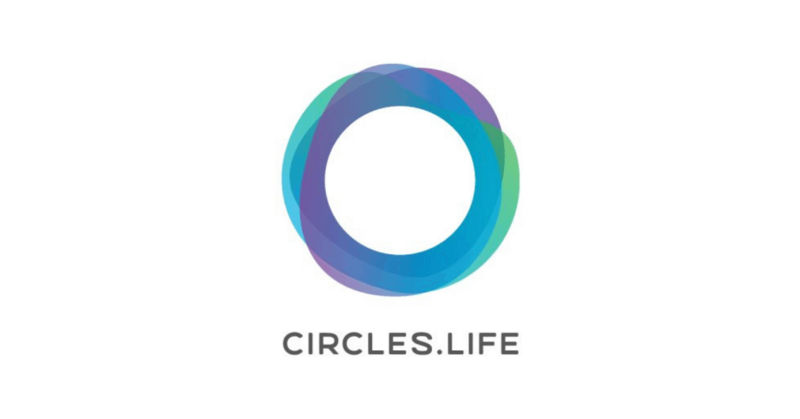 Circles Life is a digital telecommunications operator launched in Singapore in May 2016. This bad boy is a life saver for people like me. People that are heavily reliant on technology and the internet. You might not be an entrepreneur, however, you can apply the same systems in your life. 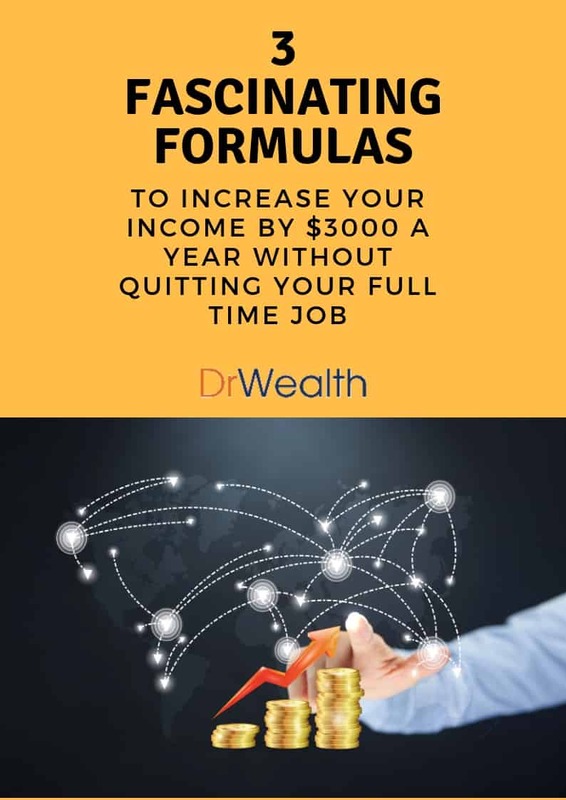 You can build automated personal finance systems in your life leveraging on technology and the internet: everything from booking medical appointments to investing in a low-cost index fund can be accomplished through the click of a button. I have been a loyal subscriber of SingTel for a decade. However, in the next couple of months, my contract with SingTel is going to expire. I am pretty determined to switch from SingTel to Circles life. The current circles life plan allows you to use up to 26GB of data for $48 a month. 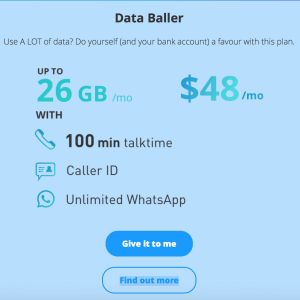 Compare that with the combo plan from SingTel: a $68.90 plan for 5GB of data, unlimited talk time and SMS. Taken from Circles Life website as of Sep 2018. Taken from Singtel’s website as of Sep 2018. Read: If you’re going to cross compare with all other Telco’s and the hundreds of plans out there and debate me on the nitty gritty. You’re probably not getting the first point of my argument: stop debating minutiae and focus on big wins. If the Circle’s life subscription isn’t for you, sure, stick to your original subscription, I’m just using a switch in telco subscription to argue a point. If you’re armed with 26GB of data monthly, you can access the information you require anytime, anywhere without worrying about extra data charges. If you’re starting out getting personal finance sorted, you can build automated systems online, get information, reports, schedule appointments entirely through an internet connection. Every month, I get reports from my brokers, banks and investment portfolios right into my inbox. If you’re an entrepreneur, you can leverage on the wonders of technology to coordinate, execute on business decisions from anywhere and anytime. I manage 95% of my business through web-based platforms. If you’re a content freak like me, you can now watch your favourite YouTube videos, stream podcasts, study your online courses anytime and anywhere guilt free. Even if the Circles Life subscription is a little more expensive than what you’re currently using, you can argue that you’re still investing in value that far outweighs your cost. Okay, if you’re wondering by now, Dr Wealth isn’t associated with Circle’s Life. This isn’t a paid or sponsored article. However, in a digital economy, they did a brilliant job in positioning themselves to suit specific needs for data-hungry demographics. In my last article: how to save more money in Singapore, I talked about not spending too much cognitive energy on minor purchase decisions such as Starbucks because 1) most people don’t do it 2) it’s better to focus on earning more money. Look, I am not against the idea of saving money. Technically, I’m advising you to save more money in this article right? In fact, save and invest all the money you can. More importantly, I am re-iterating the argument that focusing on big wins such as negotiating your salary, freelancing on the side or starting a side business is more helpful in reaching your financial goals. Changing your Telco subscription plan (in this case, to Circles Life) is just one of many examples. Unfortunately, you are not comparing apples with apples. Might yield a more competitive comparison if you were to compare “SIM only” plans from what’s avaible out there in the market now. You’re debating minutiate. Like I mentioned, find a good enough decision, and implement. your comparison is not comprehensive. Look at singtel sim 30gb plan with sms and freetime as well instead of the combo. You need to do more research before posting this comparison as many might be taking lead from you and end up with a poorer deal. I am a longtime singtel customers and almost switch to other vendors until I dig deeper. Problem with service providers in Singapore, they prefer to offer better package to new customers than their long time customers………. hoping that we continue with the existing plans when they have better plans for newbies. The price different isn’t that much. Circle’s life is also non contractual. Like I said, I apply the principle of cognitive misery. Too much research leads to indecision. Find a good enough solution, and implement. Hidden 2mth contract. Ask u stay another mth , unusual STUPID excuse. So in total pay 3 mths subscription.